With the Rugby World Cup 2015 creeping in slowly, all focus is on who are the strongest ball carriers, quickest runners or the biggest hitters ever. 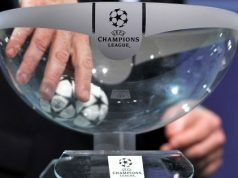 To be precise, the question as to who are the best and the strongest rugby players in the world is in everybody’s mind. Enjoy the list prepared below in reply, hopefully we’ll be posting more on the same in future. 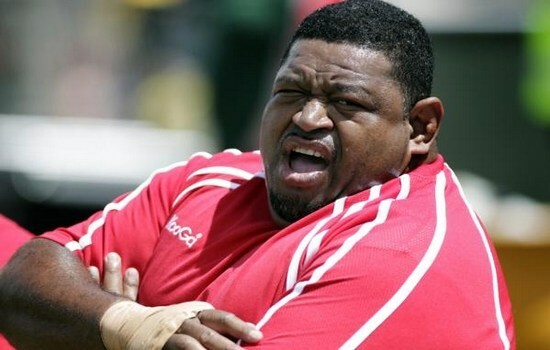 Bill Cavubati is the world’s heaviest rugby player ever with 364lb/ 165kg weight. Known as “Big Bill” Cavubati played for Fiji in 2005. He played for Wellington in New Zealand throughout the 1990s and his huge size and strong physique made him a cult hero amongst the fans. 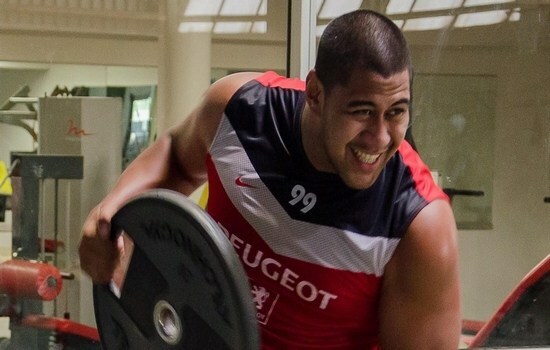 The New Zealand-born Tongan rugby union player Edwin Maka is a real giant is currently active rugby union players. 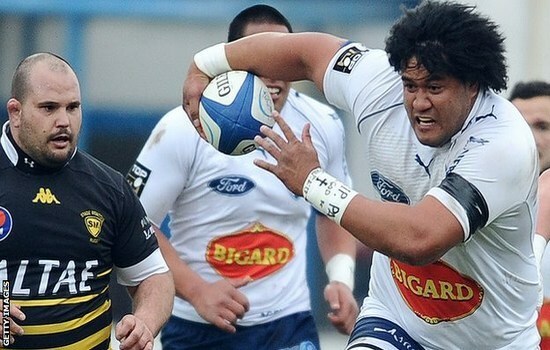 With 6ft 8” height and 313lbs/142kg mass he is the one of the strongest rugby players which are currently in action. His sheer size and speed for his weight is frightening. Although his height is about 6ft 1” but he has enormous strength. This man is the size of a small car, but his speed is about 100 meters in 11 seconds. Henery Tuilagi was known for his enormous strength, and is one of the strongest athletes in rugby history whose career was not dedicated to powerlifting as an end in itself. He bench pressed 250 kg (over 550 lb) raw for 5 reps at his peak. 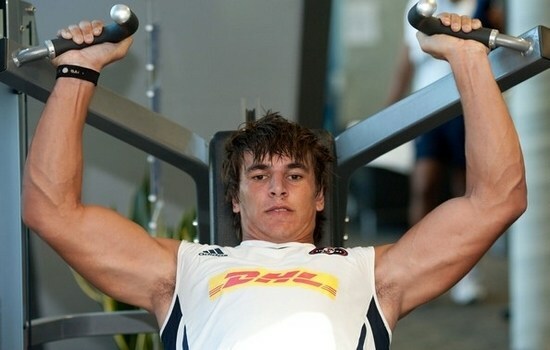 At 6ft 8” and 280 lbs, Eben Etzebeth is an extraordinary strong rugby player. You can just imagine his strength that 65 kg dumbbells are “too light” for him. He uses two dumbbells which weigh in at 75 kg each. Eben used the dumbbells not for rows or presses, but for curling. This South African player is another strongest rugby union player in our list. The 1.95 m tall English giant displayed his immense power against Australia in the true sense back in 2005. The one amongst the strongest rugby players in the world destroyed Australian front row almost single handedly. He is an elite class powerlifter being able to bench press 225 kilograms and squat 275 kilograms. Sheridan was capped 40 times by England and was known to be most powerful dude at his peak days. Andrew Sheridan has announced retirement following some medical grounds. 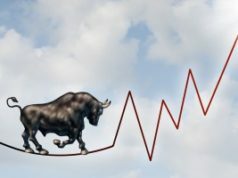 The Zimbabwean-born South African has to go through a lot of obstacles during his early days which required both mental and physical strength to deal with. And physical strength he has got in abundance. The 116 kg six footer is popular among the audience as the beast and is ready to make an impression in the World Cup 2015 with the strong South African side. The former New Zealand player weighs over 260 lbs. Jonah debuted for All Blacks in 1994 at the age of only 19 years. Jonah Lomu holds the record for scoring the most tries in the world cup history. It was the 1999 World Cup where he managed to top his own tally with eight tries in the tournament .The greatest player in the rugby club is also in for the strongest rugby players in the world. The Canadian rugby union player currently plays for Top 14 club ASM Clermont Auvergne. 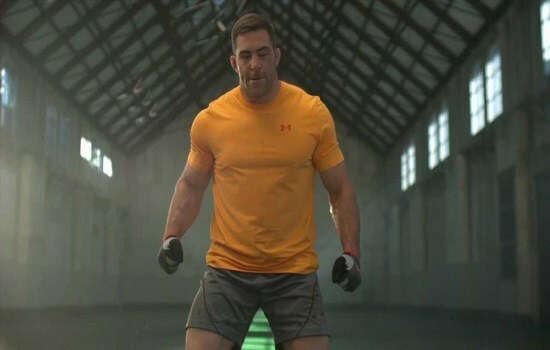 Having appeared for Canada in the 2003 and 2007 World Cup, Cudmore spent four years in the international wilderness due to club duties, injuries, suspensions and family issues. The performance of this lumberjack in the 2011 world cup was quite outstanding. 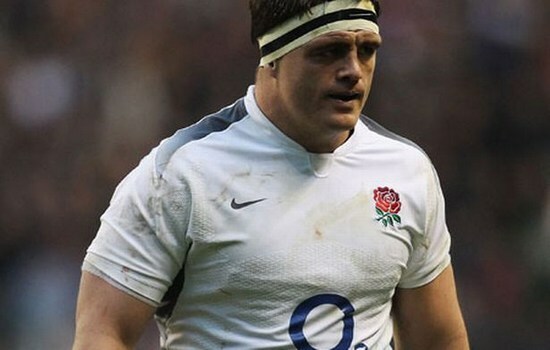 His outstanding performances for England U21 prefigured his route into the England Elite Squad and the 58 senior caps he has won so far include 23 consecutively before he was an unused bench replacement against Australia at Sydney in June 2010. The 6 feet 4 incher English geek is another contestant for the strongest rugby players in the world and always wants to play in new environments and to improve and become a better player for England.